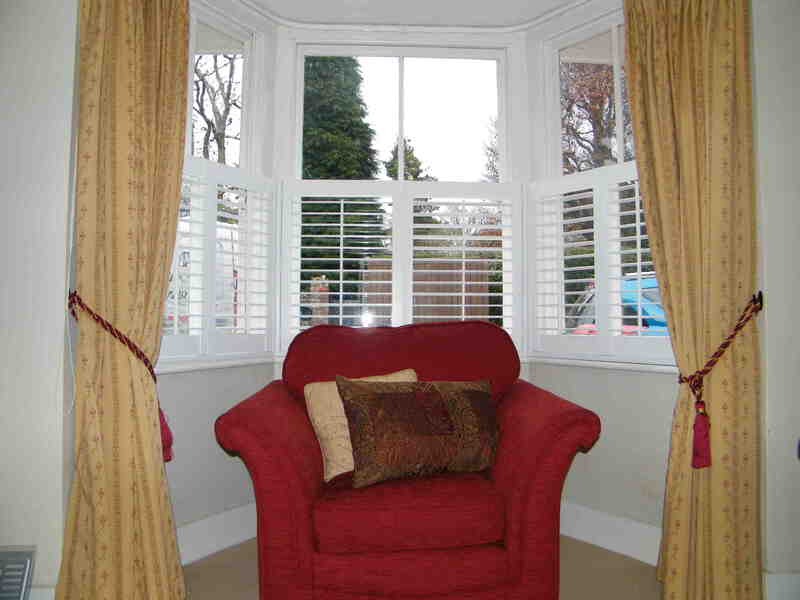 There are many reasons why you might choose Cafe Style Shutters for your home or workplace. 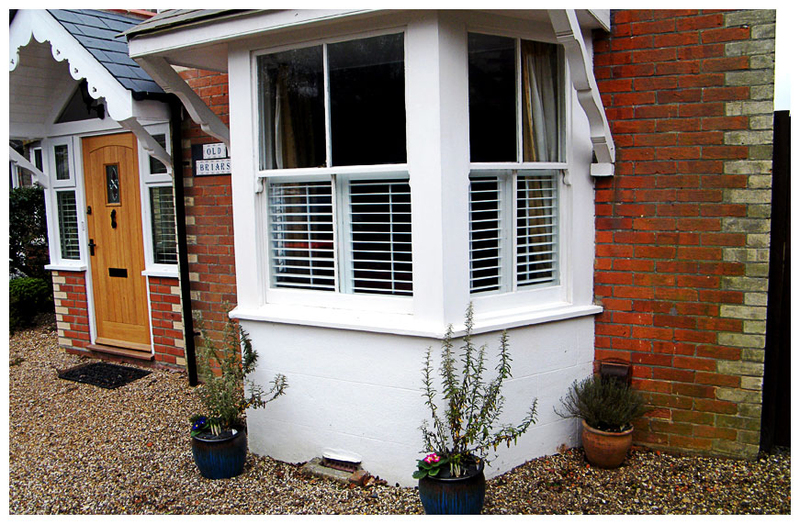 Not only are they visually stunning from the inside, they also give enormous kerb appeal from the outside. However it is said that looks aren’t everything which is why they provide a host of other advantages too. 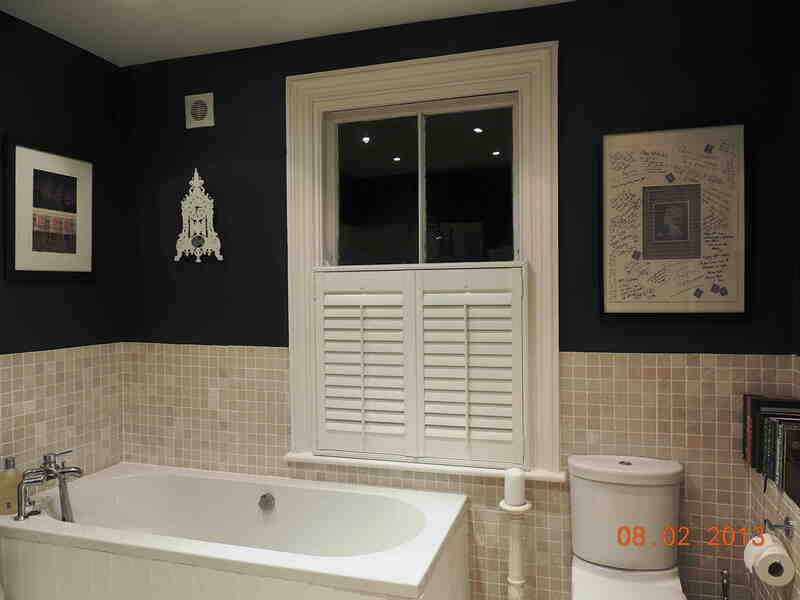 Perhaps you have a terraced cottage or Victorian house on a busy street, where passersby are constantly gazing into your rooms and you feel like you are living in a goldfish bowl. 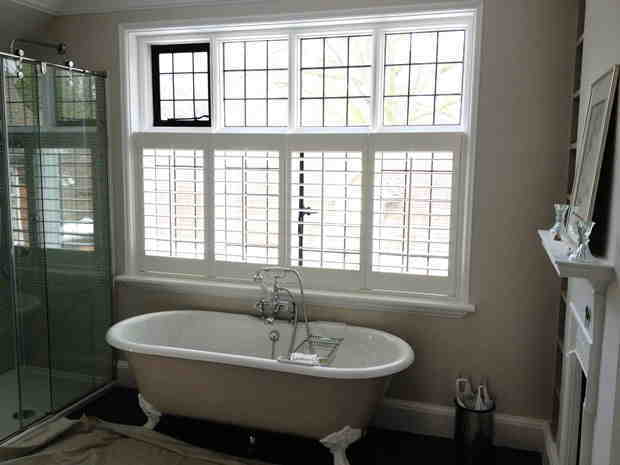 Maybe you have 1st or upper floor bedroom and bathroom windows that are overlooked by other houses or flats. 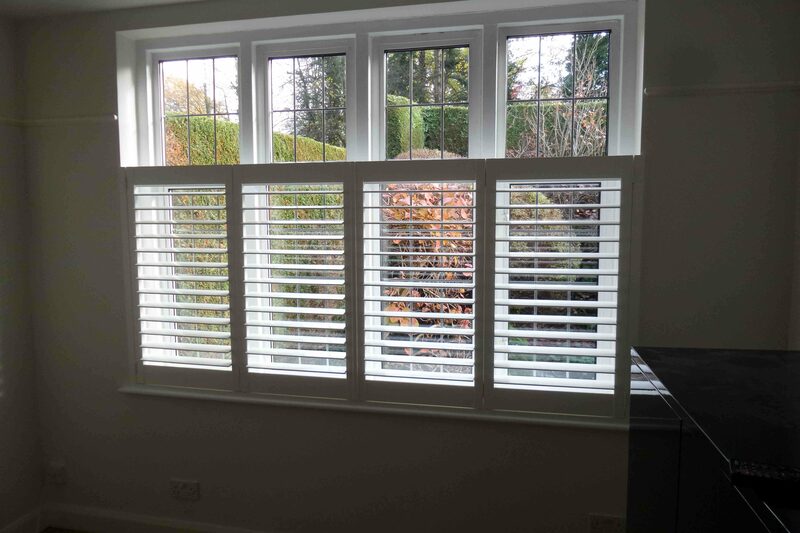 You may have a stunning view and want to have perfect control over light, without blocking the wonderful scenery; whatever your reasons, these shutters are perfect. 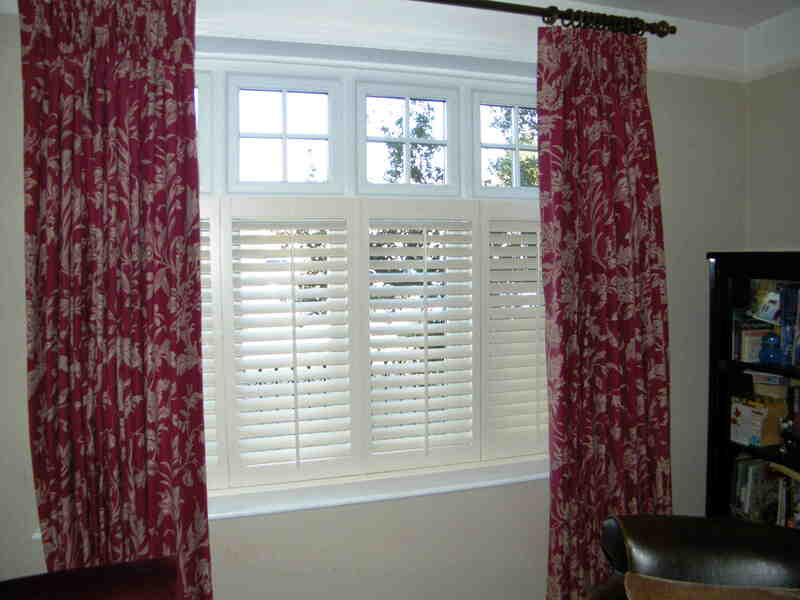 They cover the bottom half of your window and have operable louvres which allow you to have as little or as much privacy as needed at any given time of the day, while allowing natural light to flood in through the top half of the windows. 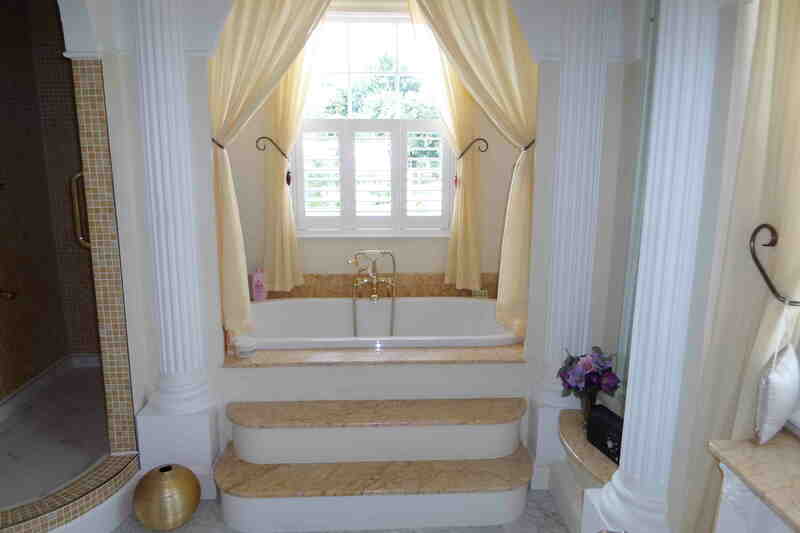 So now people cannot see into your private space and you have a gorgeous window treatment which will last for a very long time.